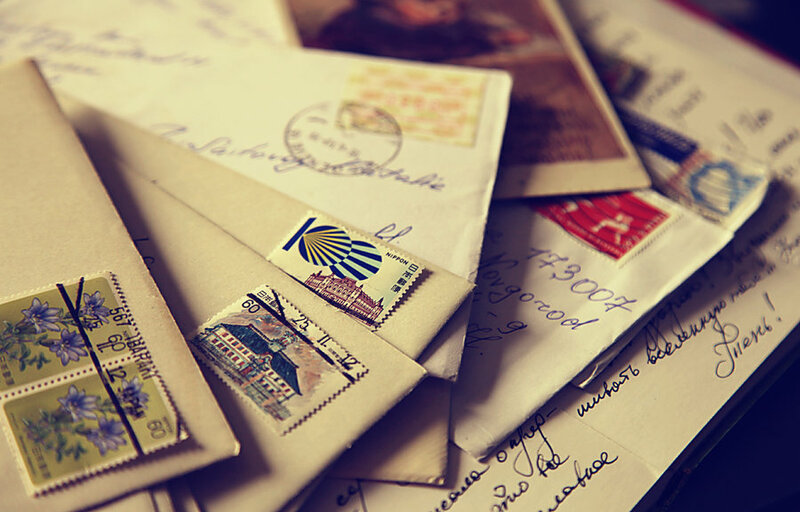 In February 2011, HMRC – supported by BIT – began a trial to establish the impact of altering the messages sent in letters to encourage tax debtors to pay tax owed. 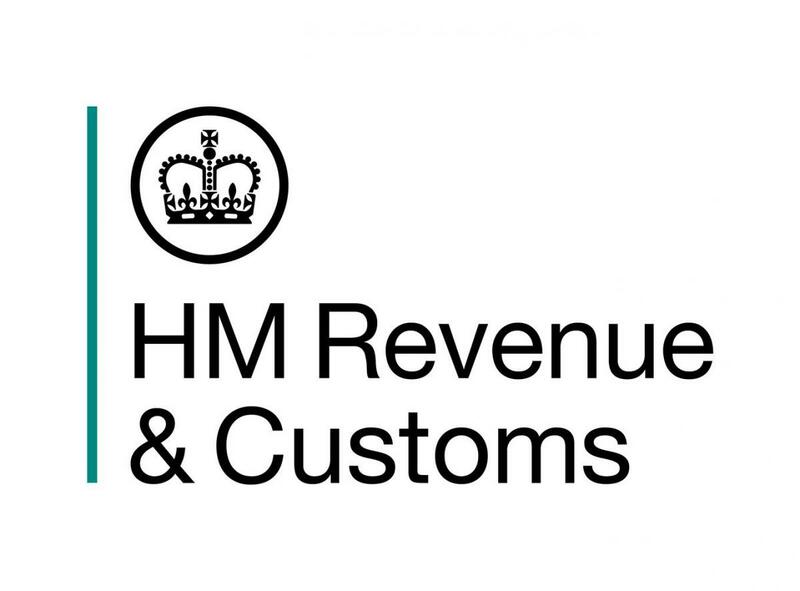 HMRC and BIT designed a suite of letters, which were sent to people owing selfassessment tax debts for the first time. The trial was on a large scale, comprising around 140,000 debts worth £290 million. The results were that letters which informed people that the majority of people in their area had already paid their tax, and which reminded people about the importance of paying tax for their local services, outperformed the control group letters by around 15 percentage points. That is a significant result, which we will be looking to apply in other areas of debt, fraud and error. We estimate that if the most successful letters were sent to all self-assessment customers, and the tax collector resource freed up were used to bring in other uncollected Exchequer debts, it would generate £30 million of extra revenue to the Exchequer annually – as well as advancing over £160 million of cash flow by approximately six weeks each year. HMRC’s wider self-assessment debt campaign increased cash-to-bank by more than £350 million in the first six weeks of the campaign, nearly treble the amount collected during the same period last year. A peer-reviewed paper on this experiment have been published, and this entry will soon be updated to reflect this. As the intervention has been implemented permanently into society this raises the rating of the submission to 5 stars. And we are happy to see it! More to come soon..